Journalism is one of the noblest professions in the world. It is important to stress the vitality of authentic and ethical journalistic practices. We are fortunate to have many great journalists in the world today, but in recent times many professionals in the field of journalism have brought disrepute to their line of work. Shoddy journalism is in many ways more reprehensible than plain old gossip. For those aspiring to be journalists, the most overwhelming query is how one gets to be a respected and reputed journalist. Well, the answer to that question is to learn from the best. Fortunately, there are many reputed journalism schools all over the world. 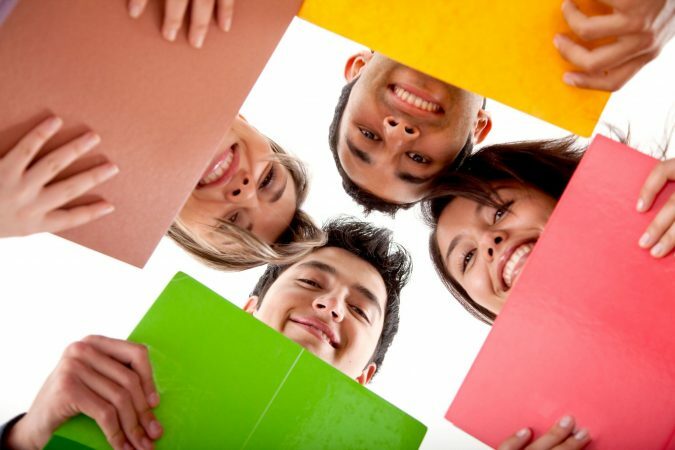 If you wish to walk this career path, many of these schools are well able to provide you with a strong foothold. Listed below are the top ten journalism schools for aspiring journalists. 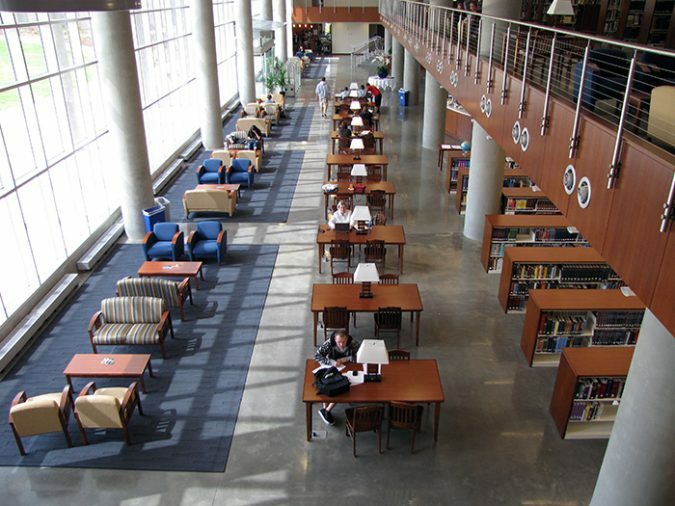 These schools and universities have distinguished themselves as centers of excellence in journalism and media studies, and have reputations that have spread far and wide. Read further to know more. The Henry W Grady College of Journalism and Mass Communication at the University of Georgia is reputed for its excellent journalism programs. Established in 1915, this college has firsthand experience and into the evolution of journalism from its infancy stages to what it is today. The college offers undergraduate courses in various forms of journalism and media studies along with doctoral and masters certification. Grady college has a long list of successful alumni; Ryan Seacrest, Brooke Anderson, and Amy Robach are just a few of many well-known names. 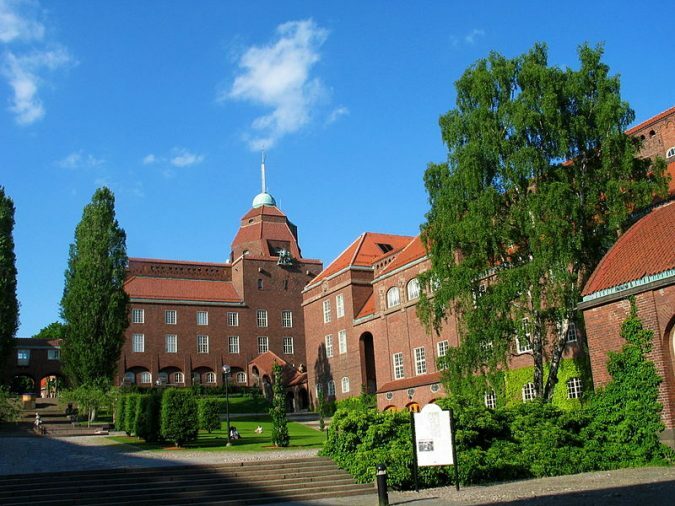 Founded in 1878; Stockholm University in Sweden is a public university specializing in Natural Sciences and Humanities. This institution has a spot among the top universities in the world as per the academic ranking of the world universities. 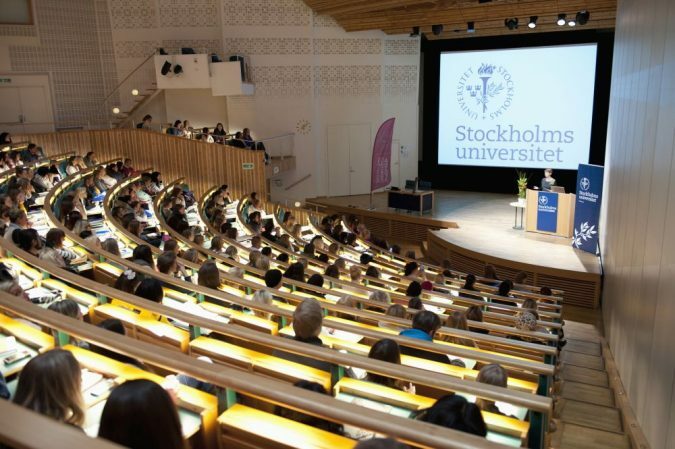 Stockholm University is well known for excellent undergraduate, masters and doctoral programs in Journalism. Your time spent learning at this prestigious university is sure to be an enriching experience. 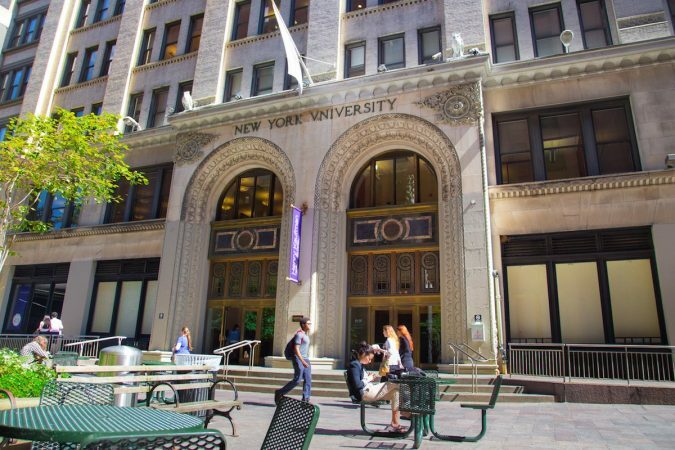 New York University is one of the world’s most prestigious private nonprofit research universities based in New York City and established in 1831. New York University boasts of an excellent Journalism, Media Studies and Film Studies courses with the honor of having multiple Pulitzer Prize winners among its alumni. This university often finds its way into popular culture and is used as the backdrop for many popular movies. 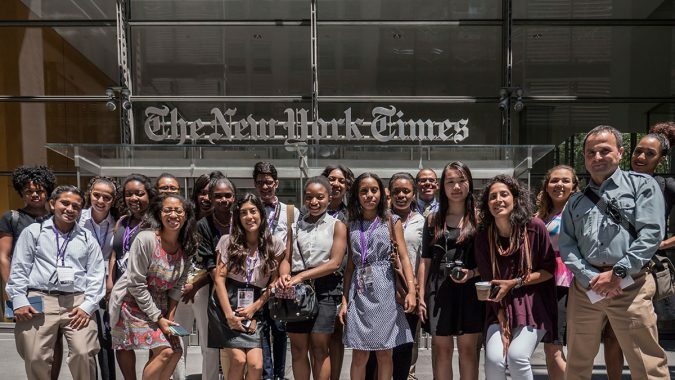 Most journalism students consider the chance to study at New York University an unmatched privilege, and the excellent syllabus and faculty have an overwhelming contribution towards the elite status of this university. 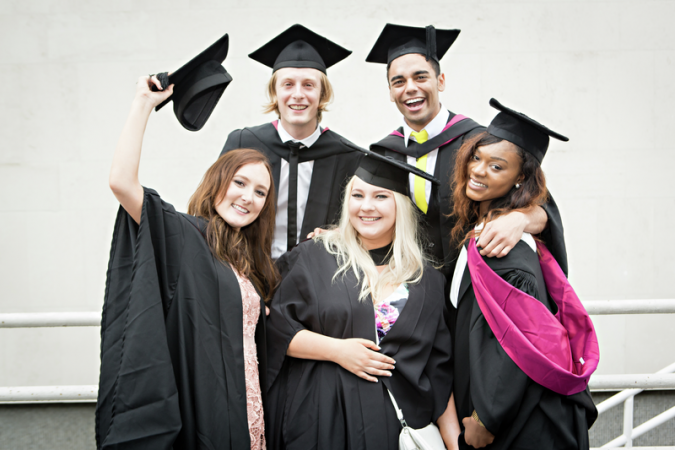 Founded in 1838 and based in London which has long been the center of learning for most of Europe, The University of Westminster is an excellent school for journalism studies. The Communication and Media Research Wing of the University ranks among the global top 40 research institutes according to the QS World University World Rankings. For European and British students with an interest in studying journalism, The University of Westminster is truly an unmatched option. 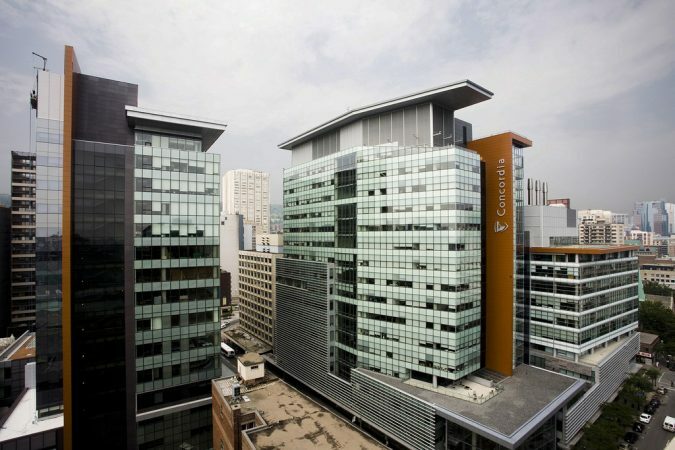 Located in Montreal, Quebec, Concordia University is one of the largest universities in Canada in terms of enrollment. Concordia University is well known for its Mass Communication and Media Studies Programs offering both undergraduate and masters courses for students from all over the world. Canada has recently gained widespread for its status as a student-friendly country, and Concordia University has a great contribution towards this recognition. 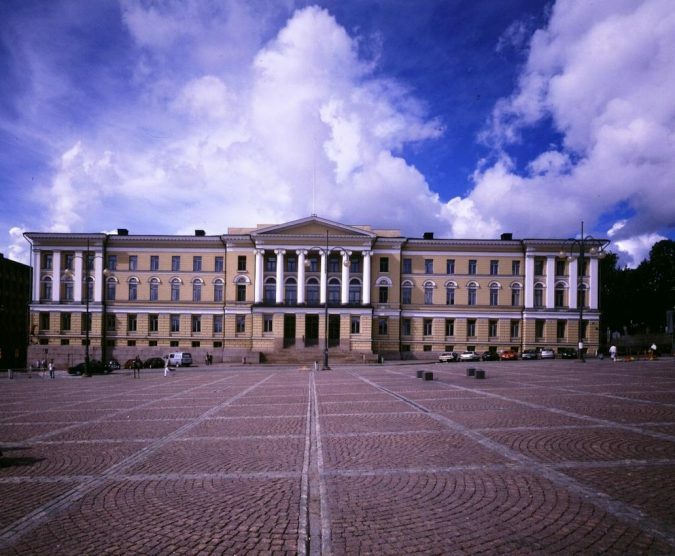 The University of Helsinki, located in Finland, holds the distinction of being the largest and oldest university in the country. This university offers courses in the widest range of disciplines and has around 36,500 students enrolled at any given time. 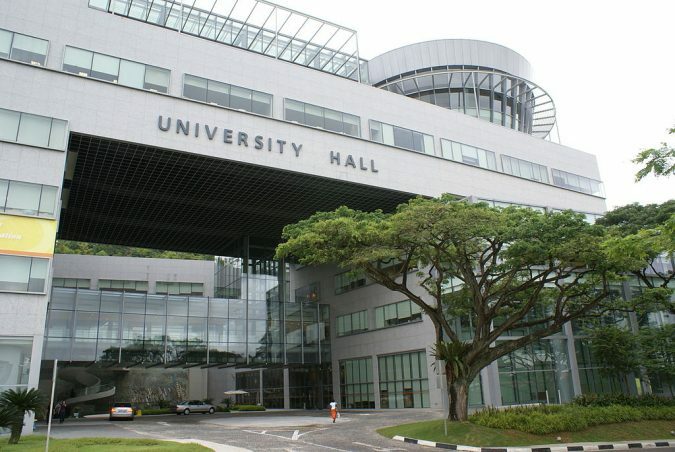 The university consists of 11 faculties and 11 research institutes, and it is reputed for its Journalism and Media Studies program. 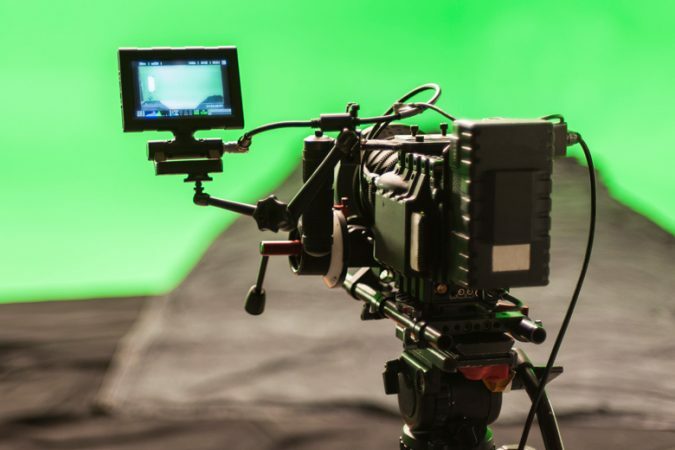 The Department of Communication and Media Studies at the University is exclusive, enrolling only 50 candidates after a truly competitive entry-level exam. Located in Evanston, Illinois, USA, Northwestern University is a distinguished private research institute established in 1851 by John Evans. The university is well known for its Medill School of Journalism that offers excellent undergraduate and postgraduate journalism courses. 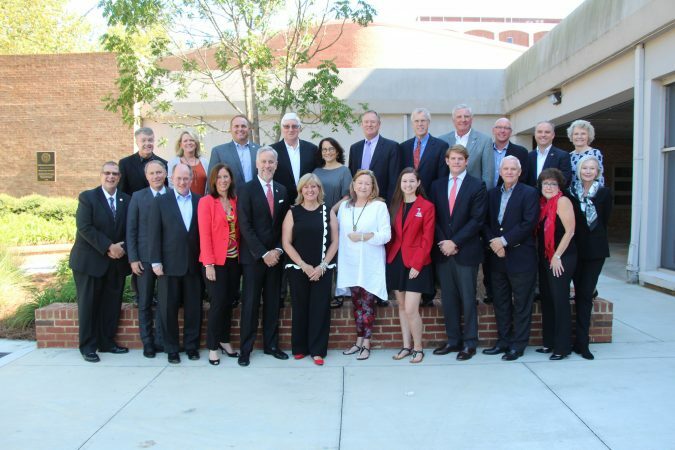 This university’s past and present alumni includes multiple Nobel Prize laureates and 38 distinguish Pulitzer Prize winners. 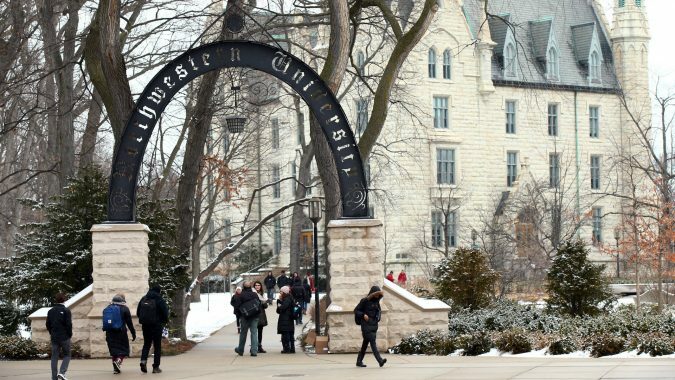 The Northwestern University has additional campuses in the American cities of Chicago along with Doha and Qatar in the Middle East. 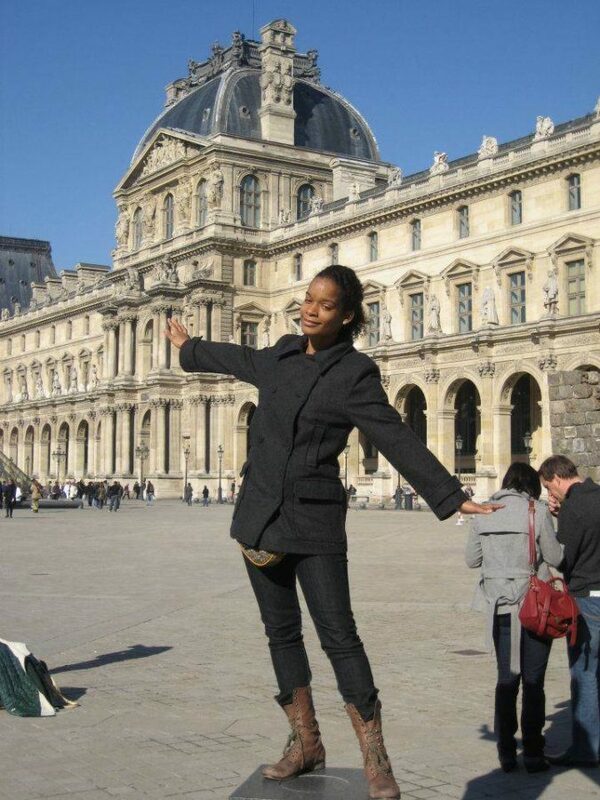 Northwestern University also offers academic programs in Washington D.C. and in San Francisco, California. 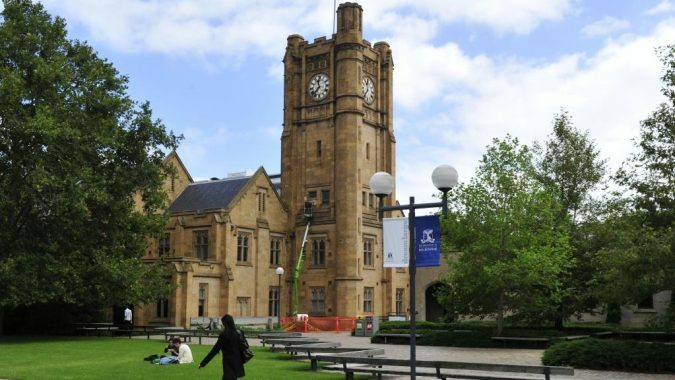 Founded in 1853, the University of Melbourne enjoys the distinction of being ranked 33rd in the world according to the Times Higher Education Rankings. 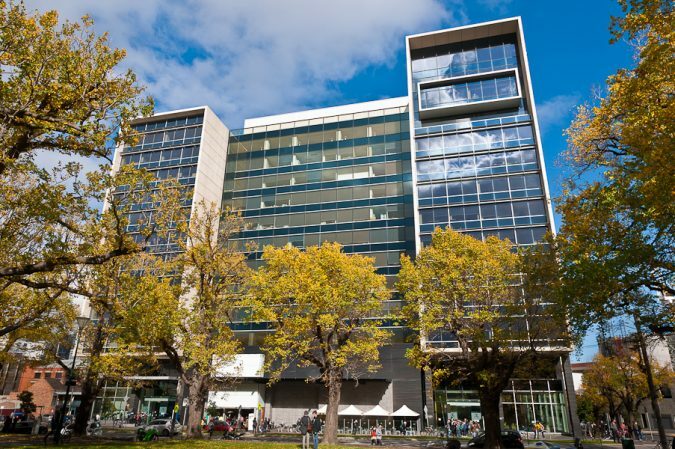 This university has a reputation of producing successful journalists over the course of many years which is why enrollment at it is coveted by students with an active interest in journalism from within and outside Australia. 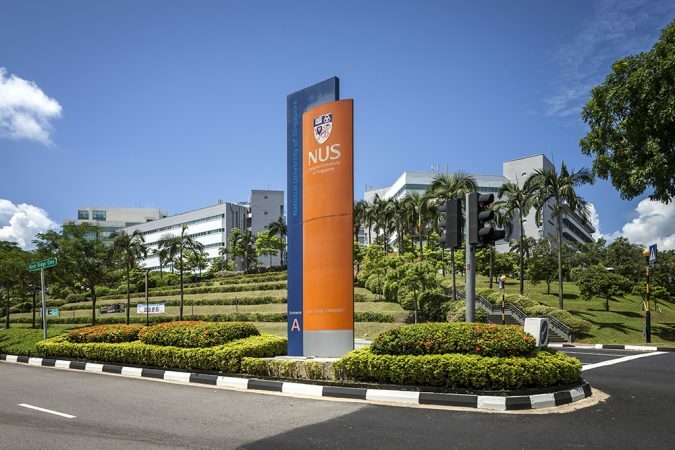 Among the centers of excellence in learning on the continent of Asia, the National University of Singapore stands out for its excellent courses in media studies and related disciplines. The emphasis here is on experimental learning, and the excellent faculty does its best and more to cultivate an ambiance of innovation and creativity. 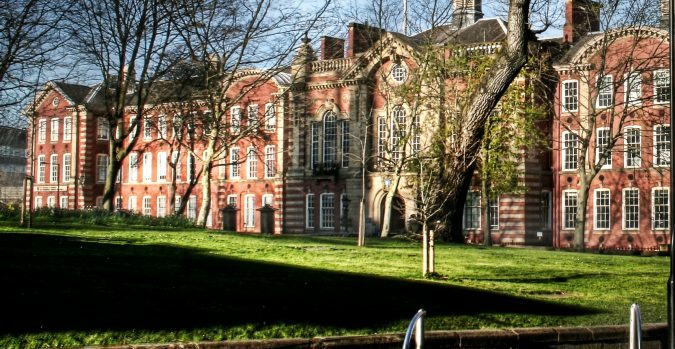 The University of Sheffield in England has an excellent Department of Journalism Studies which is ranked among the top ten journalism schools in the UK. The excellent undergraduate and postgraduate programs here have a great reputation that attracts journalism students from all over the world, and the final product is well-trained print and visual media journalists. For students who want to pursue journalism in the UK, the Department of Journalism Studies, University of Sheffield is the place to be.